Wisdom Panel is a corporate branch of Mars Veterinary dedicated to animal DNA testing. The company was first introduced in 2005 after its Breed Determination Patent received a license from the Fred Hutchinson Cancer Research Center. 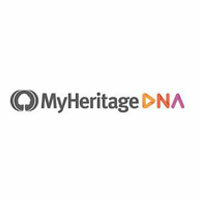 As the price of service is among the deciding factors when choosing the right DNA testing provider, we’ve decided to explore the company’s pricing policy and value offered in return. 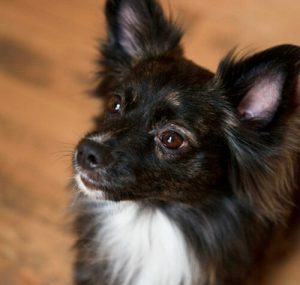 Keep reading this post to find out whether Wisdom Panel can offer testing instances to fit your budget. 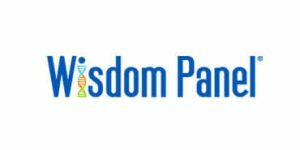 Wisdom Panel 4.0 (84.99$) – The test identifies purebred ancestors to the great-grandparent level, also providing comprehensive information about traits, behavior, and history for each breed found. It additionally includes a predicted weight profile, information about potential physical traits, drug-sensitivity genetic mutation results, and exercise-induced collapse results. The test covers more than 250 breeds recognized by the AKC and yields results within 2-3 weeks. 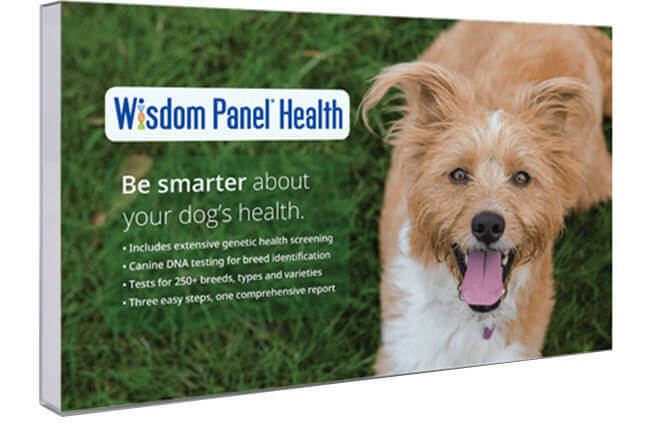 Wisdom Panel Health (149.99$) – The test covers 250+ dog breeds and more than 150 genetic diseases with indications of severity levels. It also offers everything else listed in Wisdom Panel 4.0. The average turnaround time is between 2 and 3 weeks. All in all, we would say that Wisdom Panel offers significant value for the money invested. The prices are just right, so we can’t say that Wisdom Panel is either really cheap or shamelessly expensive. If you want to know all about your litter as a breeder or your pet as a private owner, we can definitely recommend Wisdom Panel as a rather good combination of value and affordability.